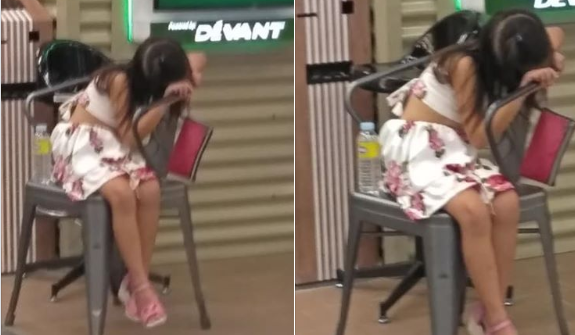 A post from Nelson Mendoza is now getting attention from netizens in social media after he posted a photo of a child sleeping alone in a cinema hallway. Mendoza said the 5 year old child waited outside the cinema as her companions and her parents went to watch the horror movie 'The Nun. The said movie is R-13 reason why the child was not able to join her family. The cinema porters suggested to refund the ticket but her family refused and let their child wait for two hours. THE NUN v. THE CHILD. 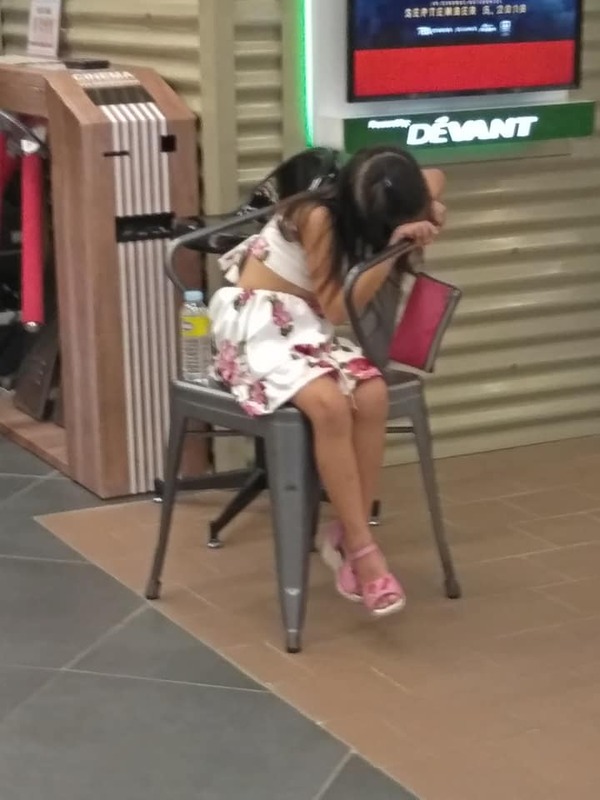 This poor, five-year old girl was made to wait outside the cinema hallway because her companions, composed of four adults including both of her parents, all went to watch the R-13 movie, The Nun. While cinema porters and even the guard on duty suggested to just have their tickets refunded because they cannot bring the 5-year old with them due to MTRCB restrictions, still, the adult group pursued what seemed to be, an unplanned movie viewing and left the poor girl waiting outside the hallway for two hours. 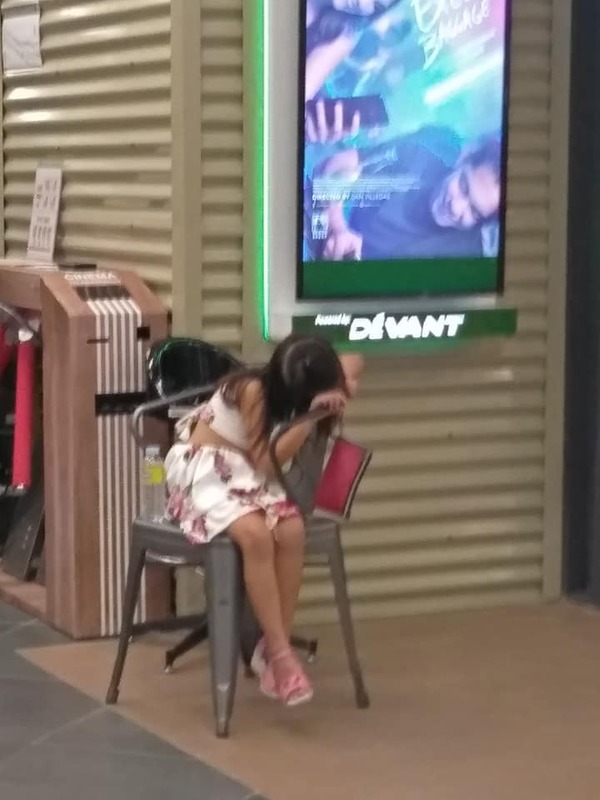 Matters like this should have been brought to the attention of the cinema management but it seems, nobody did; no one realized the risks in allowing this girl to wait alone in public. Cinema should have refused on this, citing security reasons. Cinema manager is nowhere in sight. As simple as it may look, to parents leaving your child out and unsupervised is negligence and abusive. To the cinema's management, you are very strict about bringing in shawarma, pizza, pasta and canned drinks, you ought to be stricter in accepting "valuables" too.